Start in Cairo and end in Istanbul! 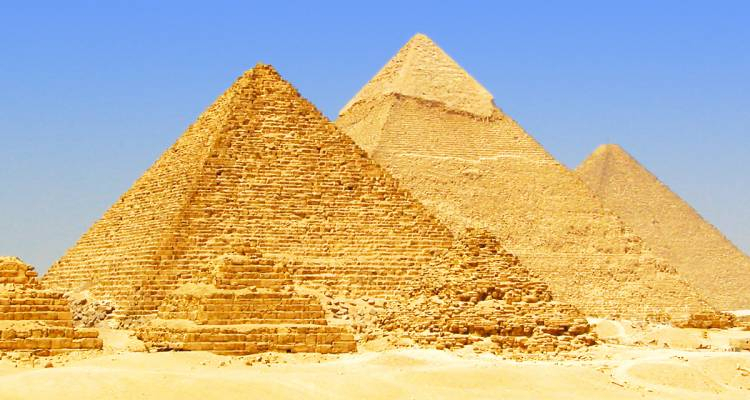 With the in-depth cultural tour Giza & Gallipoli - 14 days, you have a 14 day tour package taking you through Cairo, Egypt and 6 other destinations. Giza & Gallipoli - 14 days includes accommodation in a hotel as well as an expert guide, meals, transport and more. Fabulous. People were very friendly and happy .Always felt safe and would recommend it to anyone wanting to visit this amazing country. Momo was the best guide ever. So friendly, full of great information. He really made the tour special for us all. Recommended for Egypt and Turkey. Ideally 2 weeks before travel. Recommended for Egypt and Turkey. Ideally 2 months before travel. Cairo is the starting point and Istanbul is the endpoint. TourRadar only requires a deposit of $99 to confirm this On The Go Tours booking. The remaining balance is then payable 65 days prior to the departure date. For any tour departing before 30 June 2019 the full payment of $0 is necessary. No additional cancellation fees! You can cancel the tour up to 65 days prior to the departure date and you will not need to pay the full amount of $0 for Giza & Gallipoli - 14 days, but the deposit of $99 is non-refundable. Covering a total distance of approx 3,018 km.